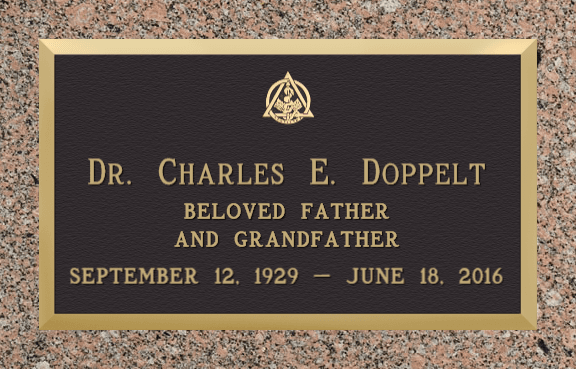 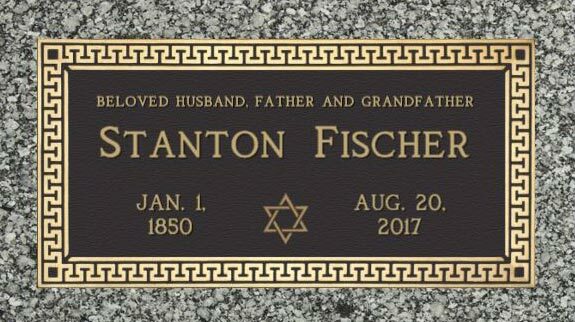 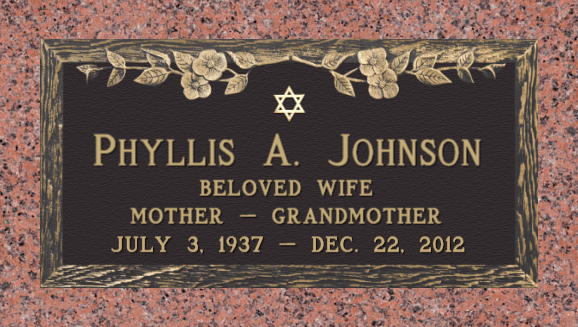 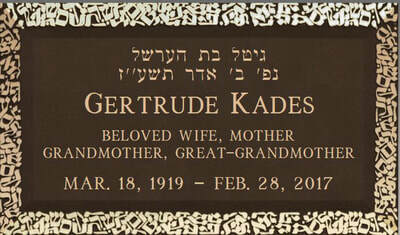 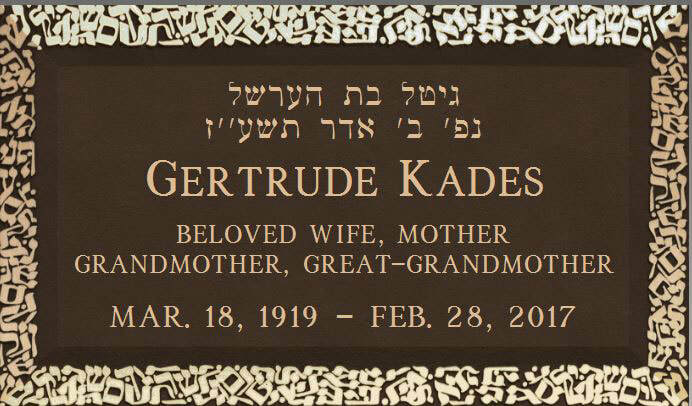 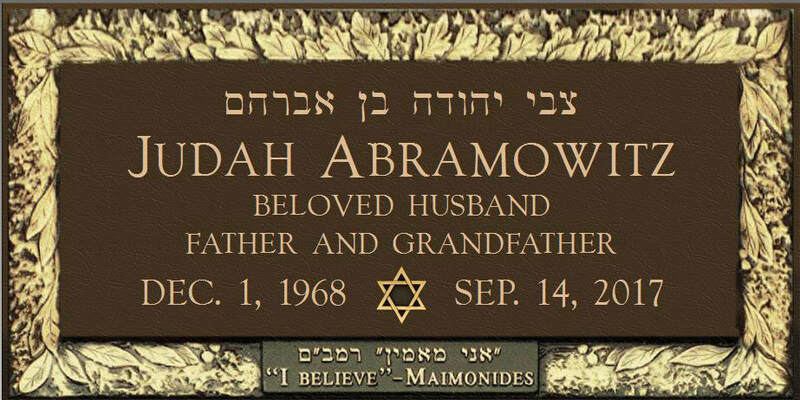 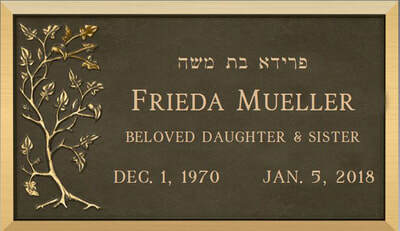 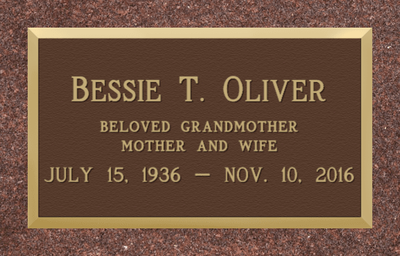 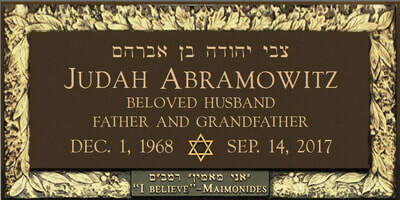 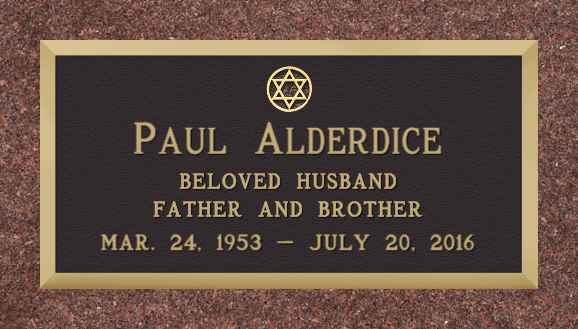 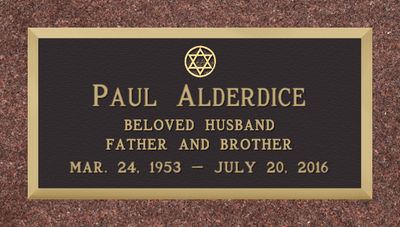 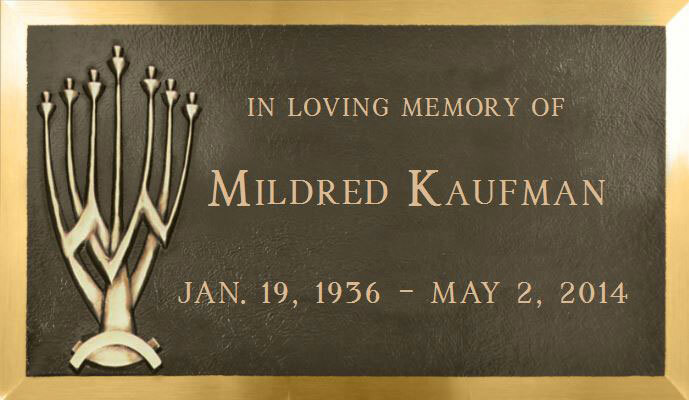 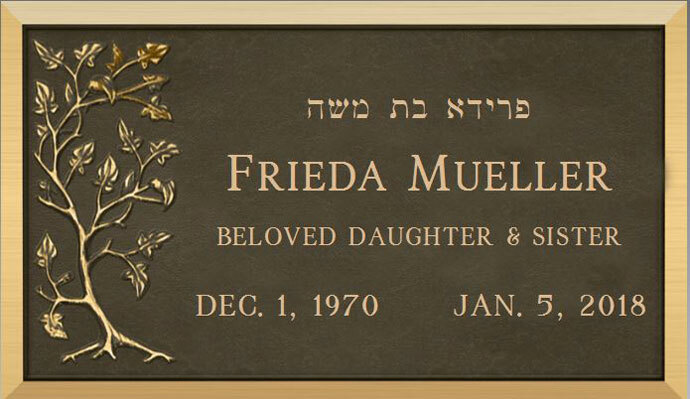 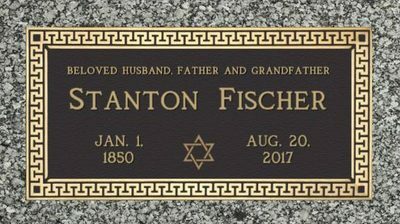 ​This gallery showcases a selection of OUR Jewish Single Bronze Plaques. 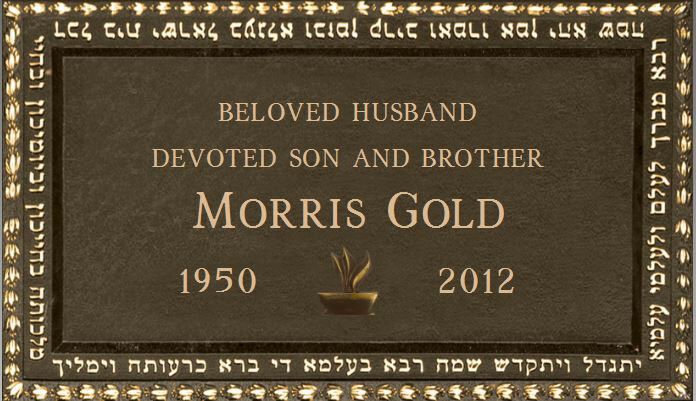 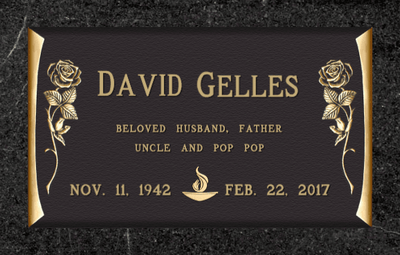 Each bronze memorial and design may be modified to reflect the uniqueness of the life it commemorates. 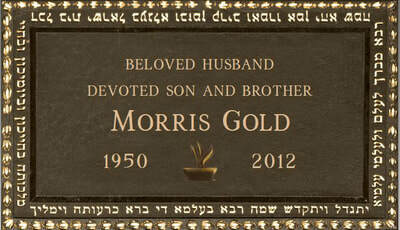 A full selection of bronze marker designs are available upon request.